Full units only available in 500 BF or more. 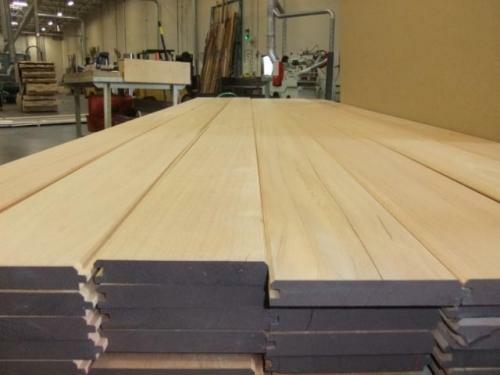 Wood Vendors supplies only the finest Spanish Cedar Lumber from South America insuring consistent, high yielding lumber. 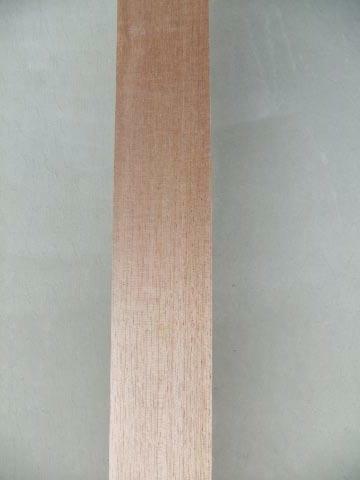 Spanish Cedar wood has the rare ability to regulate moisture which makes it highly sought after for cigar humidors. 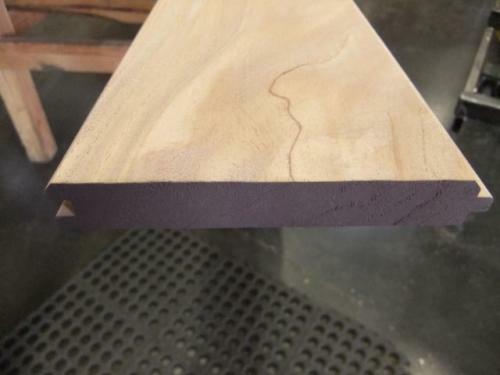 Spanish Cedar hardwood is becoming increasing difficult to procure and the long lengths that used to be easy to find are becoming a thing of the past. 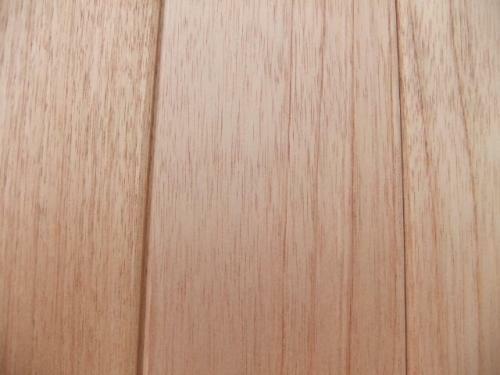 Recently African plantation grown Spanish Cedar has become available, but it tends to have more pin knots than the naturally grown South American variety that Wood Vendors offers. Botanically Spanish Cedar is a member of the meliaceae or Mahogany family, which expains it's durability for outdoor applications. 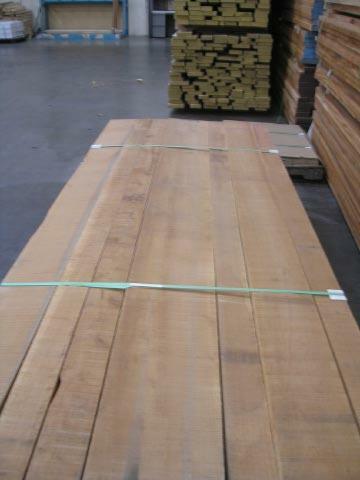 Wood Vendors sells 4/4- 12/4 Spanish Cedar rough lumber with surfacing and ripping available upon request. 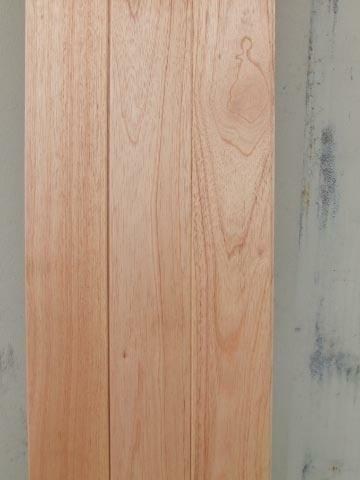 We also custom make T&G Spanish Cedar Panels and s4s Dimensional Spanish Cedar. Call at Pat or Tom at 1-877-983-6367 to discuss your Spanish Cedar needs.